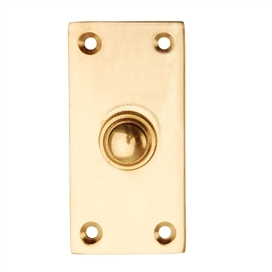 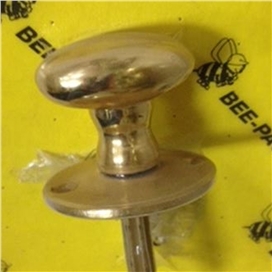 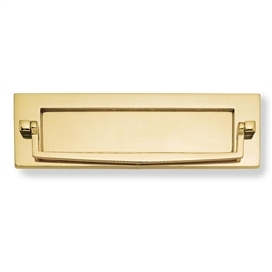 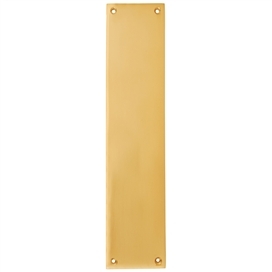 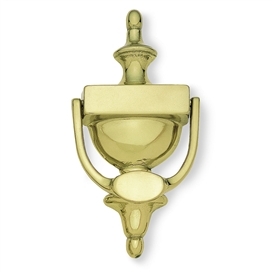 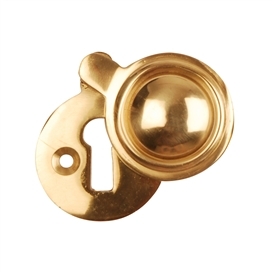 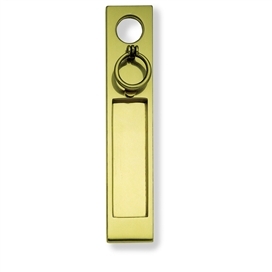 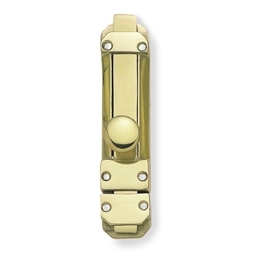 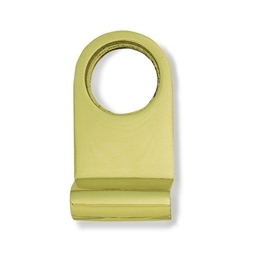 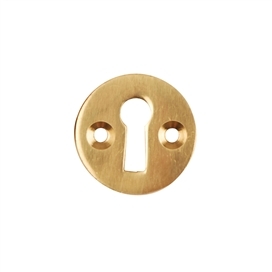 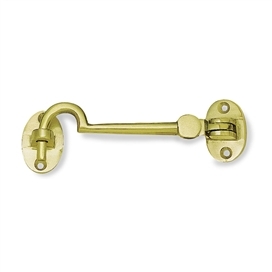 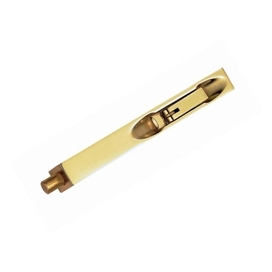 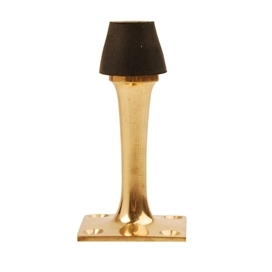 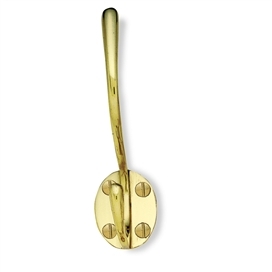 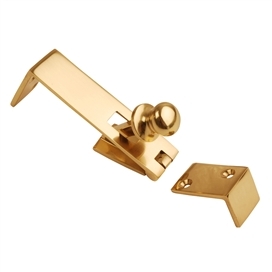 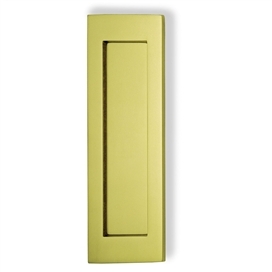 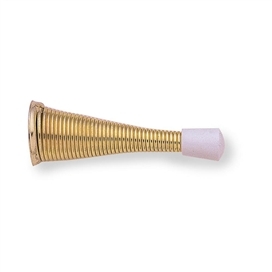 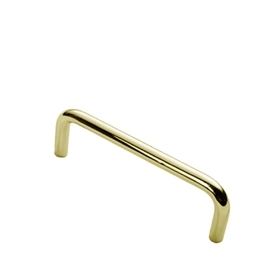 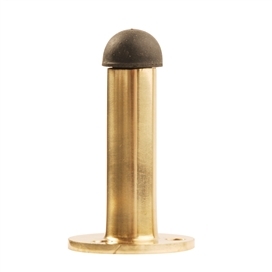 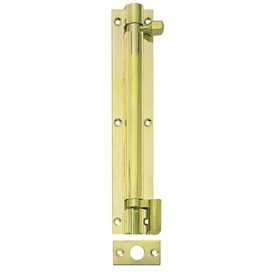 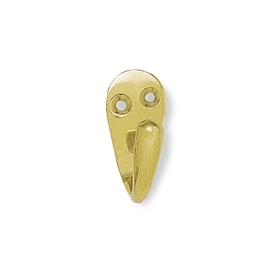 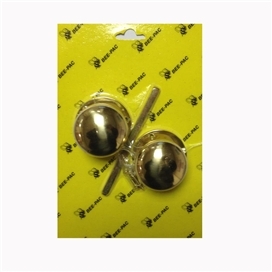 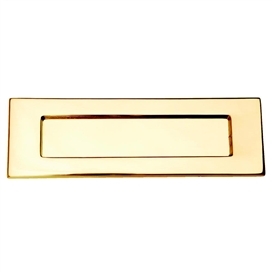 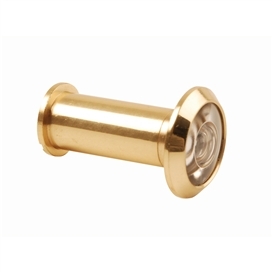 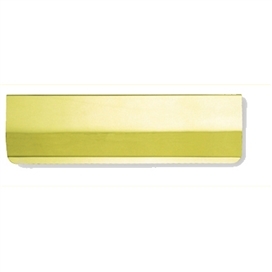 Browse our selection of Polished Brass door handles & accessories. 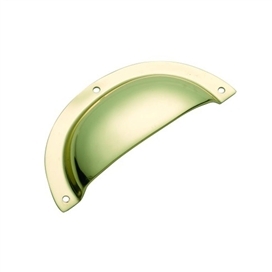 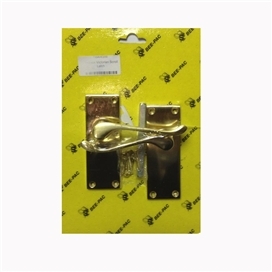 Here you will find a wide selection of brass door handles in varying styles, Victorian Door Handle Internal Pack - Polished Brass. 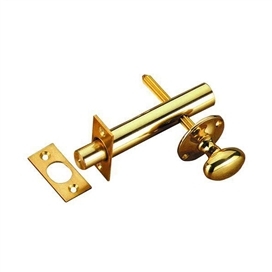 Standard ... Victorian Door Handle Privacy Set etc. 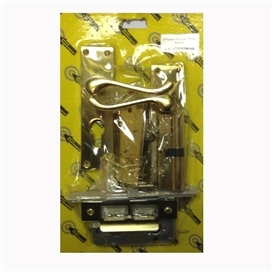 We also have an unrivalled stock of Ironmongery and Hardware, ranging from heavy duty Door & Gate Furniture, designed to hold the heaviest of gates, to Antique Hardware designed to add a traditional look within your home and garden. 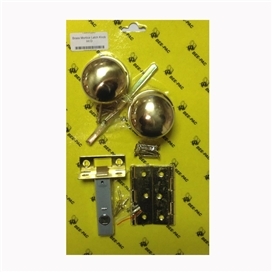 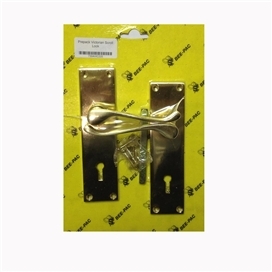 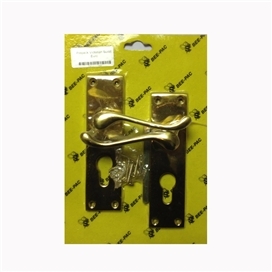 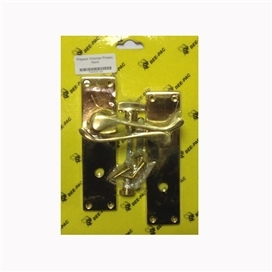 Also a huge variety of Locks & Latches for any type of door, gate and garage door. 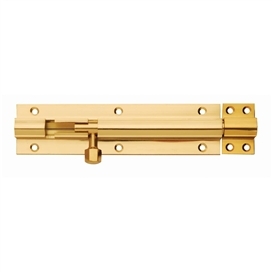 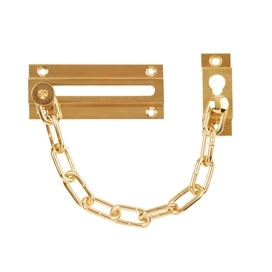 Hinges available in all standard sizes and a wide range of finishes including self colour, zinc plated, electro brass and galvanised hinges. 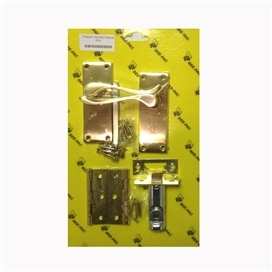 Beesley also hold a great choice of Nails/Screws & Nuts & Bolts for every hardware application.